Hope you guys had a great Thanksgiving. I had a fabulous Thanksgiving with whom I call family away from family. We celebrated it with good food and good conversation. Festivity always brings good food to our table. 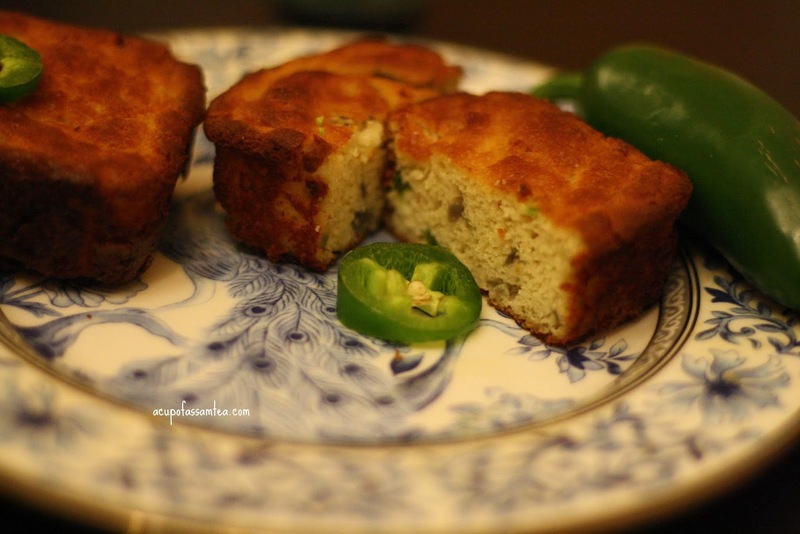 I love how the sweet aroma of food floats around the house. Doesn't aroma and flavor bring and bind people on the table? cranberry sauce and baked beans, Cornbread or muffin those are my absolute thanksgiving favorite food. 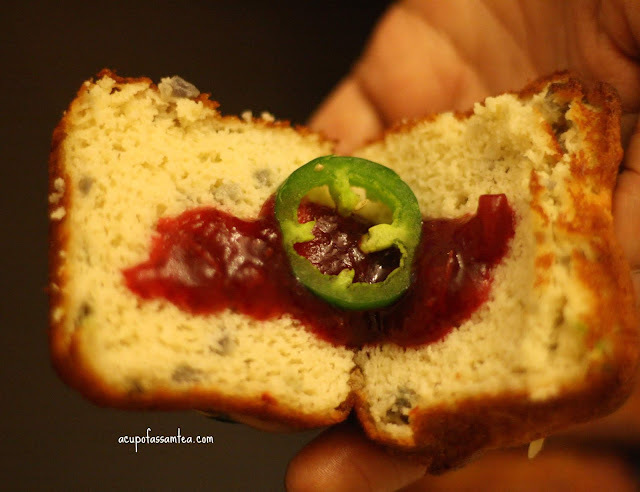 Imagine a crumbly piece of corn muffin, ah delicious and add a hint of cranberry sauce, out of the world. 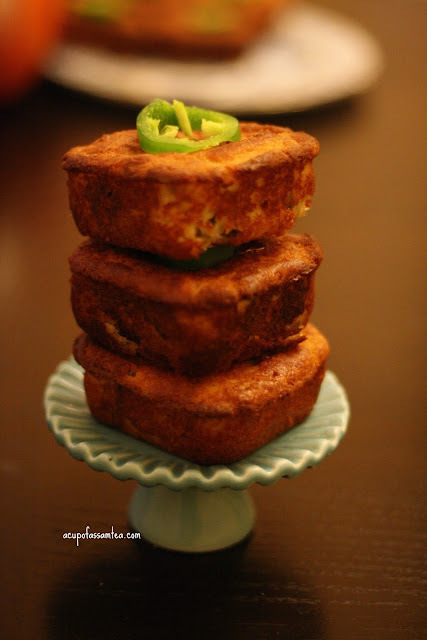 This weekend I love to share my grain-free corn muffin recipe. 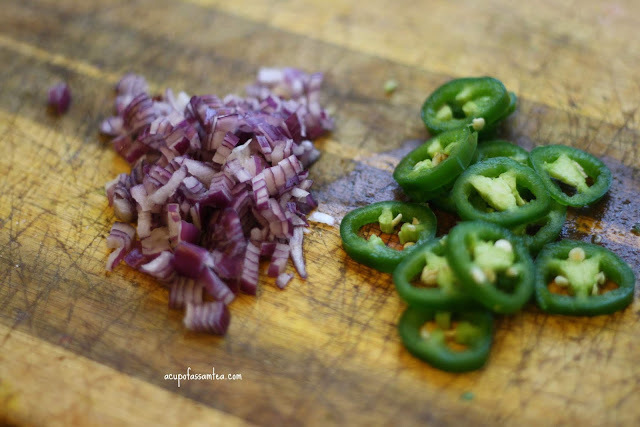 I added Jalapeno and onion for delicious flavor. 1. Let's start. First of all, preheat your oven to 375 F.
2. Now in one bowl mix almond flour, coconut sugar with a pinch of salt and chili flakes. 3. In another bowl break two eggs, yield the yogurt and butter with it and mix gently. Make sure that your butter is melt before adding to the mixture. You can keep it in the room temperature before cooking. 4. 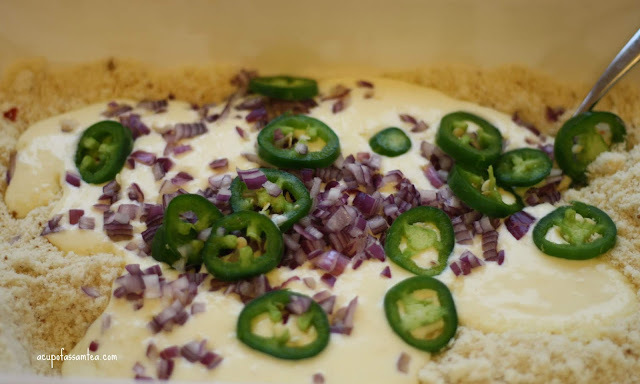 Now, add the egg mixture with almond flour mixture and gently add the onion and jalapeno. Gently mix everything. 5. 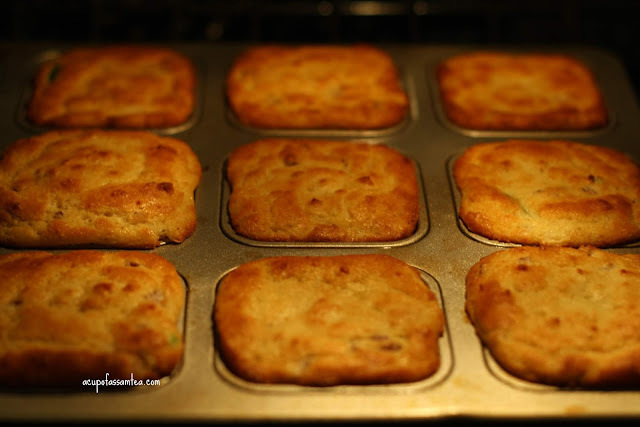 Once you are done pour the mixture to muffin baking tray. 6. Now, bake it for 30 minutes or until it is done. 7. After 30 minutes check with a toothpick, if the toothpick comes clean then you know your muffins are ready.